Training for the Senior teams 1st, 2nd and 3rd XV's is held every Tues / Thurs evening at 6.45 pm. 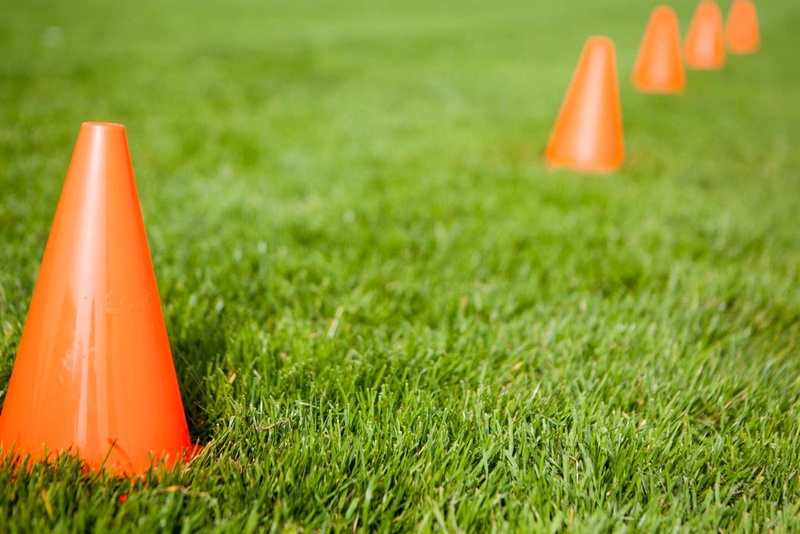 ALL Players are encouraged to attend training to achieve the best results possible in the Saturday fixtures. Players can use changing room number 1 and coaching is held under floodlights on the far training pitch, players traing should be changed and ready to go for 6.45pm. Players are invited to compete for positions in higher teams or regular selection at your chosen level. More social players are encouraged to improve their level of fitness according to the level of rugby played - you can come down and do running or touch rugby or sign up to use the gym to improve your fitness all round.